Sprinkle and spread cheer with confetti! 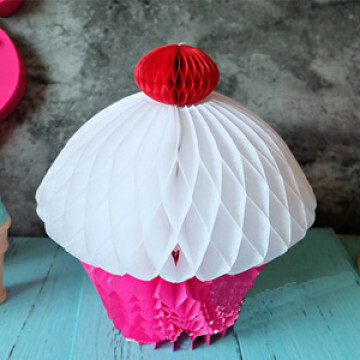 These are the perfect decor accent to your party. 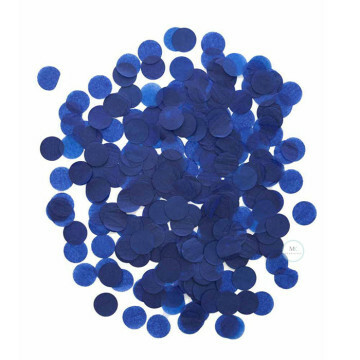 Use for filling balloons, scattering onto tables or throwing in the air! 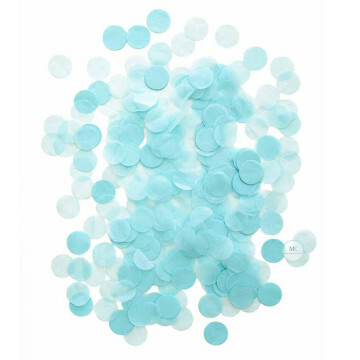 You may mix and match colours to create the perfect colour combo to match your personalized party palette or purchase our ready mix pack confetti. Please note for single colours, it is required for to do some separation for the confetti. Please note double sided tape not included . 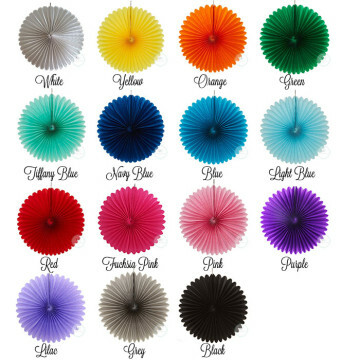 Create your own custom colour paper tassel garland. Tissue paper tassel garlands are the perfect final detail for your next special event. Tassels add a bit of whimsy to any festivity. Perfect for a birthday party, bridal shower, wedding reception, etc. - 20 tassel garland: around 2 meter length string. 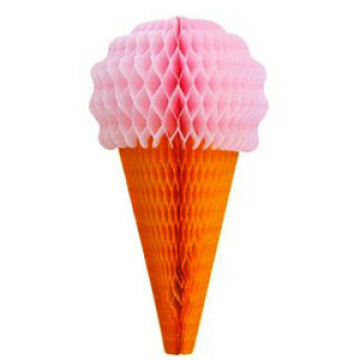 Ideal for a summer or ice cream inspired birthday party, these ice cream honeycombs are a great way to add texture and colour to the event, be it for wedding, proposal, baby full month, birthday party, bridal shower party and many more.You may use it as centerpieces, hanging decor above tables or at dessert bar. 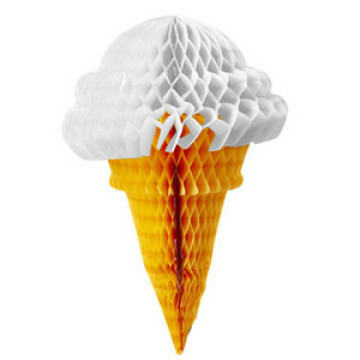 Merryknot Ice Cream Honeycomb Ball comes in 20CM and 32CM here. Add a DIY touch of whimsy to your celebration with Merryknot Flower Paper POM POM which comes in 15CM, 25CM and 35CM sizes. Easy to assemble and available in wide range of colour options, these pom poms can be hung on, scattered as table decor or placed in vases as unique centerpieces. 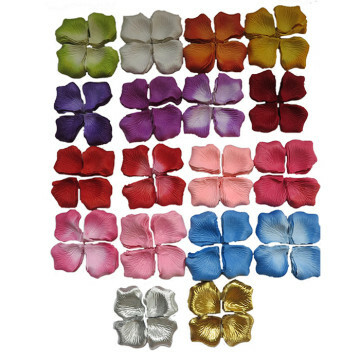 These artificial flower petals are good for decoration for wedding venues, along the aisle, table centerpieces, reception table, tossing by the guests as the newly wed march in, or by the page boy and flower girl as they usher the newly wed. It can be also be used for proposal venue, decoration on beds and decoration for all occasion. 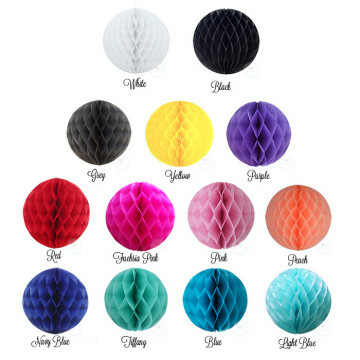 Add dimension to any type of party with Merryknot honeycomb ball that comes in 15cm and 25cm sizes. 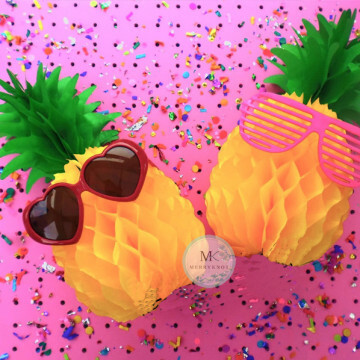 Hassle free to assemble and available in your choice of colour, it is easy to find the perfect match to your party theme. Suspend from ceilings, hand on doorways or place on tabletops for a wonderfully festive and fun decorated look. You may also paste on wall as backdrop for photoshoot. Our delicately cut and airy paper fans make lovely decorations for weddings, showers and parties. They're ideal for creating a dramatic display over a table or as a photo backdrop. We have a great variety of colors in 25cm & 40cm available in our shop. Use a combination to create the perfect balance in your display!